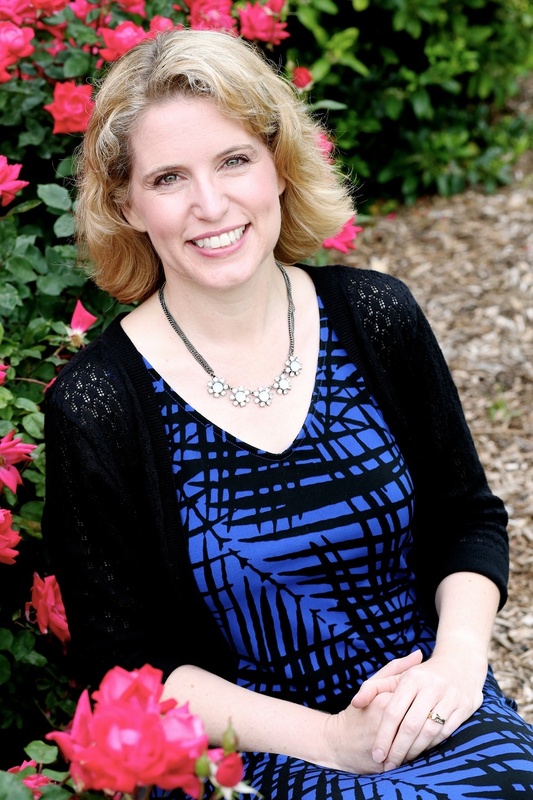 Christy Award finalist and winner of the ACFW Carol Award, National Reader's Choice Award, HOLT Medallion, and Inspirational Reader's Choice Award, CBA bestselling author Karen Witemeyer writes Christian historical romance for Bethany House, believing the world needs more happily-ever-afters. She is an avid cross-stitcher and makes her home in Abilene, TX with her husband and three children. Learn more about Karen and her books HERE. 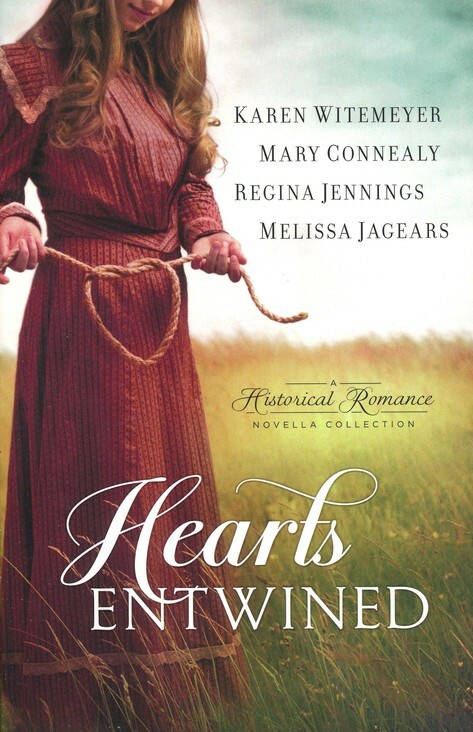 honor of working on with some great author friends—Mary Connealy, Regina Jennings, and Melissa Jagears. The four stories are loosely connected by the theme of how love can tie you up in knots. We had fun with the titles. My story is The Love Knot. Mary's is The Tangled Ties That Bind. Regina has Bound and Determined, and Melissa has Tied and True. The Love Knot is the final story in the Ladies of Harper's Station series. It stands alone, so you don't need to have read the other stories in order to enjoy this one, but for those who have been looking forward to Claire's story and finally discovering what led her to become a runaway mail order bride in No Other Will Do, all is finally revealed. The Love Knot: Claire Nevin has identified herself in many ways during her brief eighteen years: Irish immigrant; professional embroiderer; jilted fiancé; runaway mail-order bride; and most recently, apprentice healer for the ladies of Harper's Station. The one role she treasures above all, however, is sister. When her troubled younger sibling sends her an unexpected package by rail, the gift, and the man who delivers it, threaten to redefine her life once again. Fighting to hold on to all she has built, will she lose what matters most? Purchase the anthology HERE. My mother-in-law passed this recipe down to me early in my marriage and it's become a family favorite. 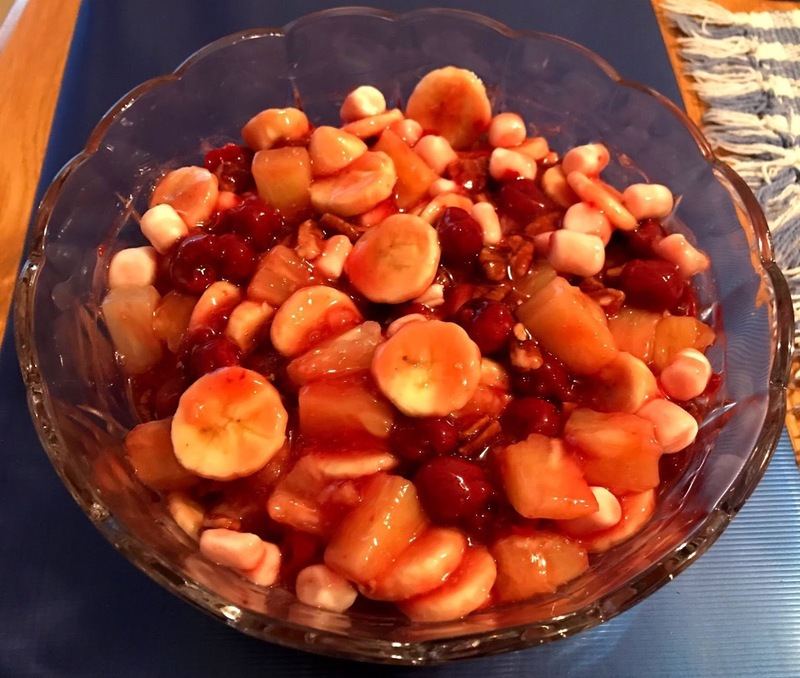 It's perfect for winter gatherings because of the festive red color and the easy to acquire ingredients. I serve it at nearly every Thanksgiving feast, and it's a favorite at church potlucks. Enjoy! Combine all ingredients in a bowl, chill in refrigerator, and serve.